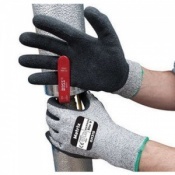 The Safety Gloves range of Tile Handling Gloves allows you to handle tiles in a way that is secure and protected, ideal for applications including flooring, bathroom renovation and any other tiling needs. 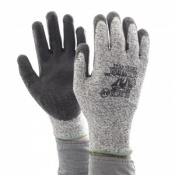 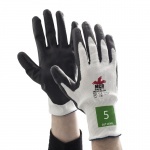 Our Tile Handling Gloves are designed to provide you with a greater level of grip, helping to prevent accidents, as well as protecting your hands from roughness, soreness and irritation. 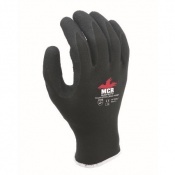 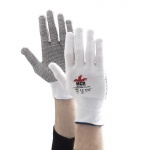 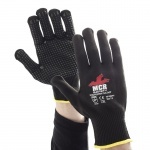 For more information regarding any of our Tile Handling Gloves please contact our customer care team on 020 7501 1104 or via the "Contact Us" page. 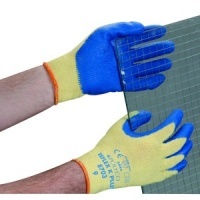 If you are handling tiles on a regular basis, you will know the negative effect that they can have on your hands including cuts and nicks, roughness, and soreness. 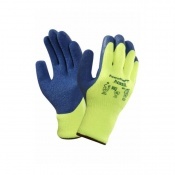 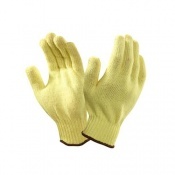 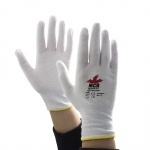 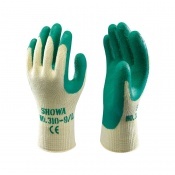 To ameliorate these problems, Safety Gloves has a wide variety of Tile Handling Gloves, ideal for handling kitchen tiles and bathroom tiles with less irritation. 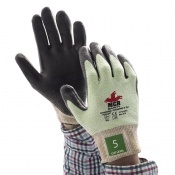 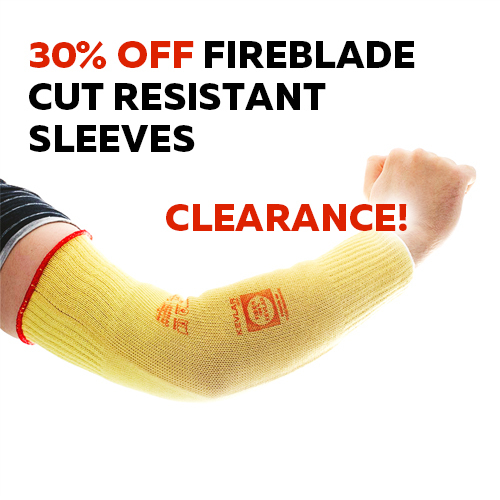 Our Tile Handling Gloves have been selected to provide you with protection against cuts and other threats but they also have the added bonus of improving your grip. 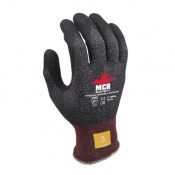 With these specially designed grip gloves, you are given a greater amount of control over the handling of tiles, helping to prevent accidents and mistakes. 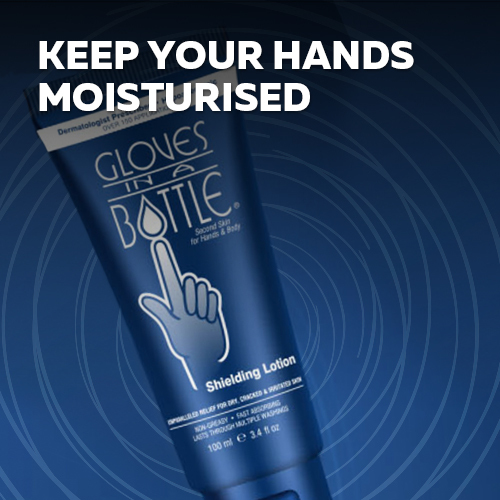 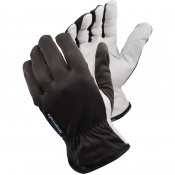 If you want to ensure that you are getting the best level of performance from your gloves, it is essential to ensure that you are using gloves with the correct fit. 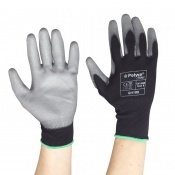 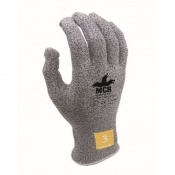 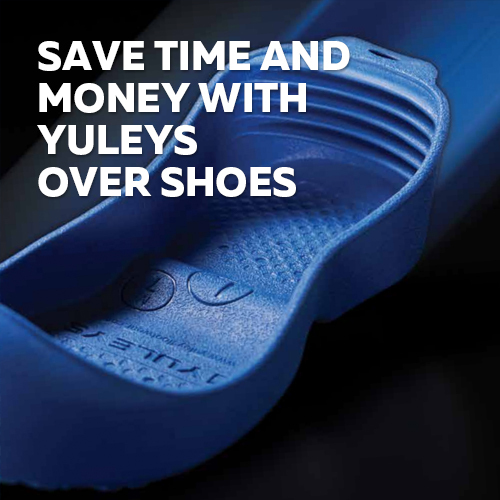 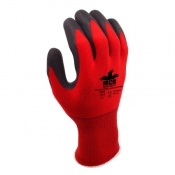 To allow this, most of our Tile Handling Gloves are available in multiple sizes, enabling you to find a pair of gloves that are perfectly suited to your needs. 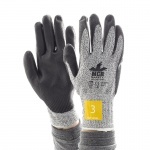 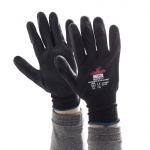 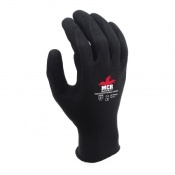 Having the right fit of gloves provides you with the optimal level of protection, comfort and dexterity — for more information regarding sizing, please refer to the individual product pages. 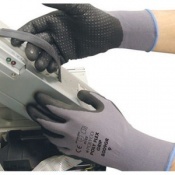 At Safety Gloves, we have a dedicated customer care team who are available to provide support and answer any questions that you might have. 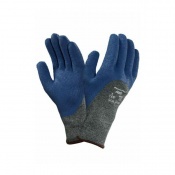 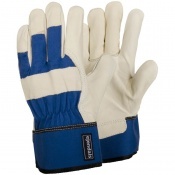 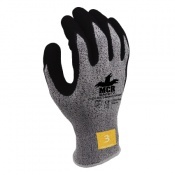 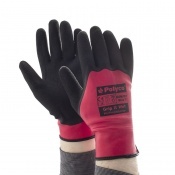 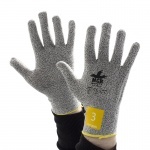 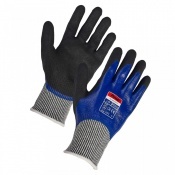 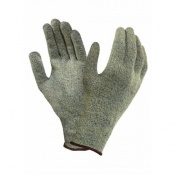 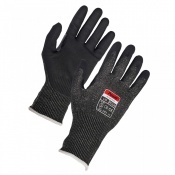 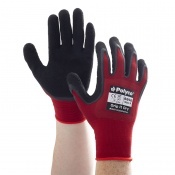 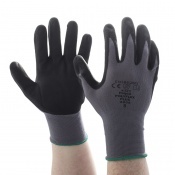 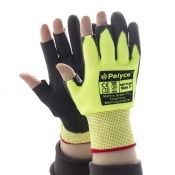 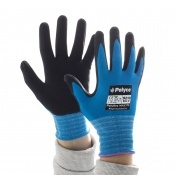 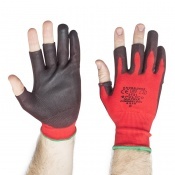 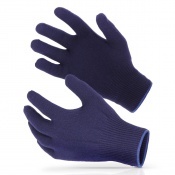 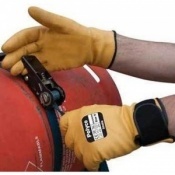 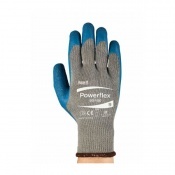 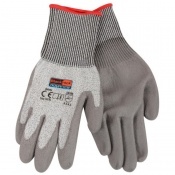 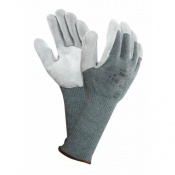 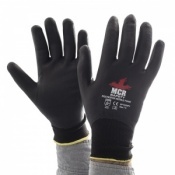 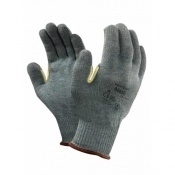 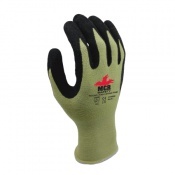 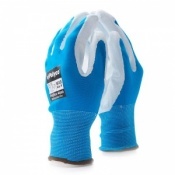 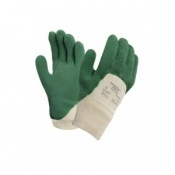 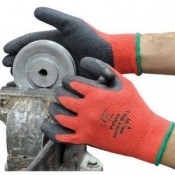 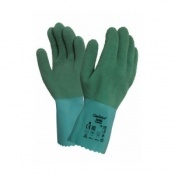 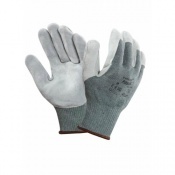 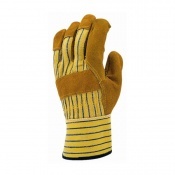 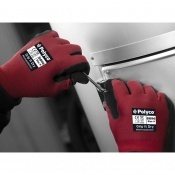 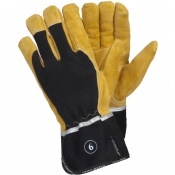 For more information about out Tile Handling Gloves, please contact us on 020 7501 1104 or via the "Contact Us" page.